Cossack girls of “Mamayeva Sloboda” together with pretty women of Folk Song Group “Bozhedary” are inviting you on the 26th and 27th of January, 2019 at 1 p.m. to “Shynok” (restaurant) to join interesting, sincere, spectacular master-class! You will surely feel the Cossack soul, the soul of a nation! Let’s dance and sing, let’s decorate a sunny day with bright and frank Ukrainian song! You may dive into time-travel – the time of our grannies when they were young girls! 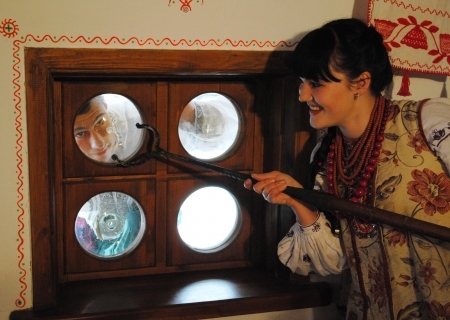 Cossack Settlement “Mamayeva Sloboda” is situated at the picturesque place near the source of the legendary river of Lybid. It’s in 7 km from Khreschatyk – almost in the centre of Kyiv. Our address: 2, Mykhaila Dontsia, Kyiv. You can take a bus 27 from Petrivka or Shuliavska underground stations or fixed route taxies 433, 427, 201. 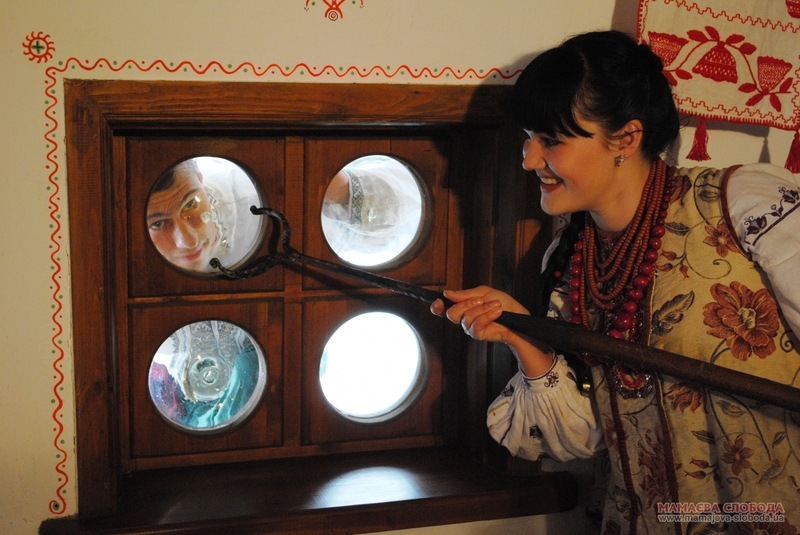 Please, book a table in our Cossack Shynok (restaurant) by phone +83(066)091 12 79 or by e-mail mamayevasloboda@gmail.com. Poky batko y maty ne vstaly. Sama pishla spaty u khyzhku. I khto prynis raky? Pryznaisia!”.